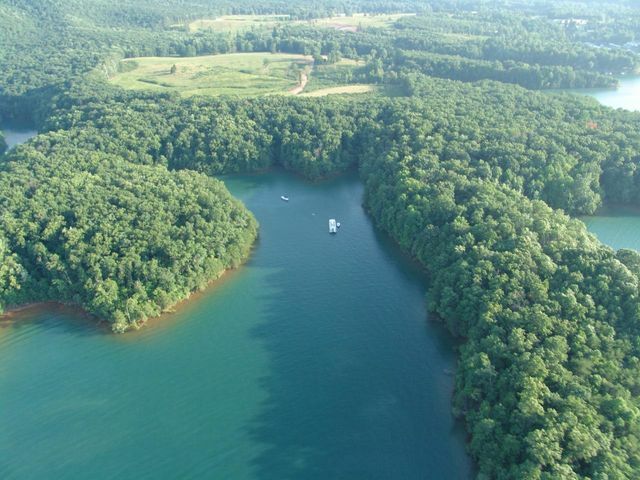 Smith Mountain Lake is an unbeatable community for purchasing lake land or lake area lots. 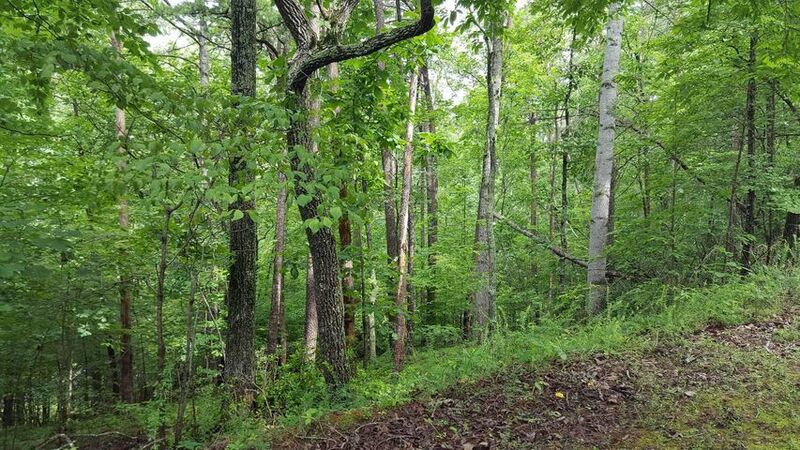 Find the perfect acreage for your family home, second home or retirement home, or simply invest in land that maintains high property value throughout the highs and lows of the Smith Mountain Lake real estate market. 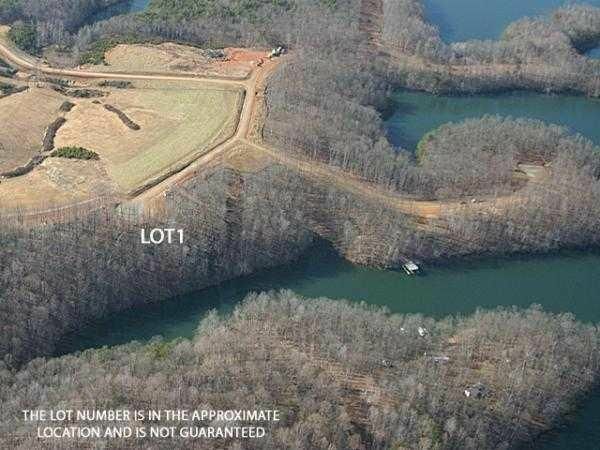 Smith Mountain Lake land and lots have proven to give maximum return on investment due to their proximity to this desirable east coast vacation destination that is continually attracting permanent residents. 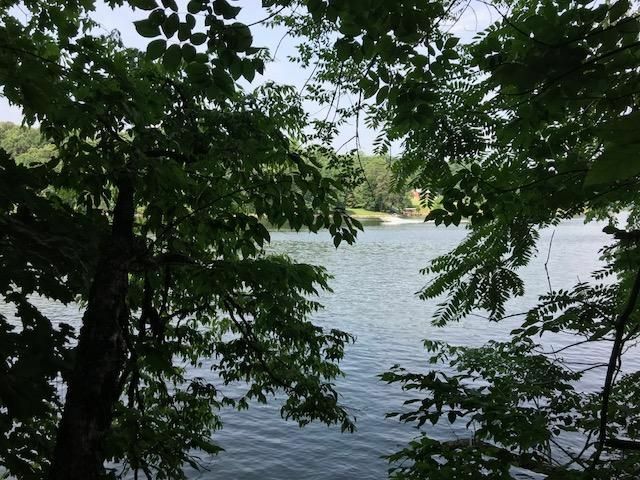 Lakefront or lake access, there is Smith Mountain Lake land for sale with varying degrees of shoreline available in resort and golf communities, beautifully designed maintenance-free neighborhoods and quiet inlet developments with natural, wooded settings. 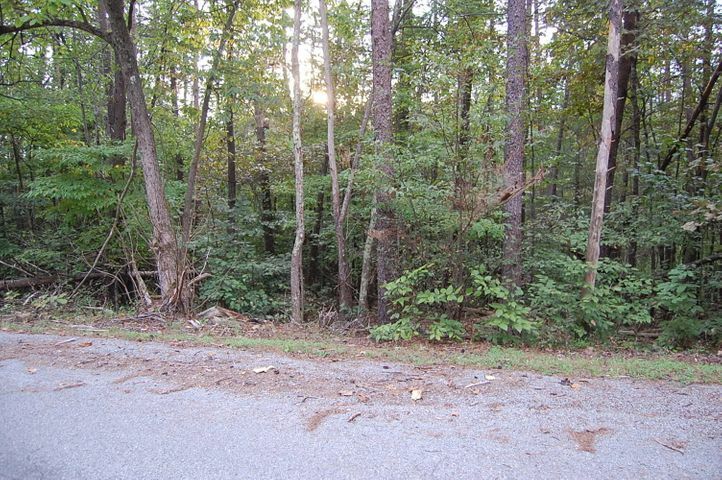 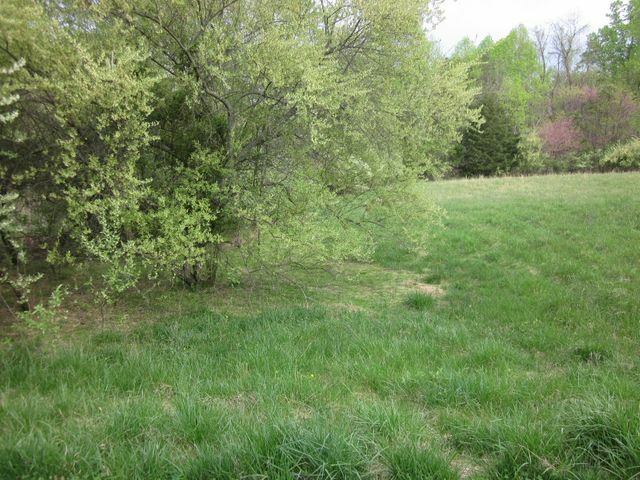 Off-water lots with lake access or close to Smith Mountain Lake attractions and commercial sites are also popular. Below you can see the many lake land and lot options at SML and surrounding areas today. 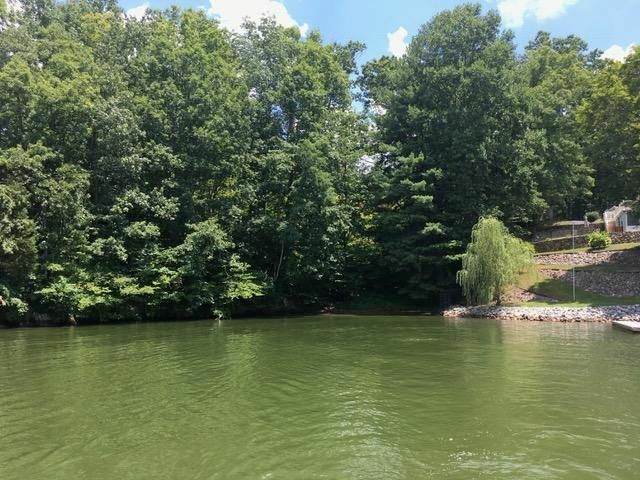 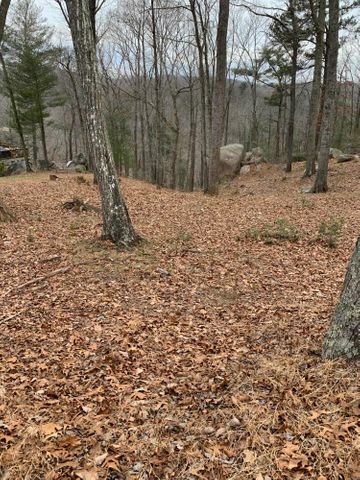 Top realtor Deb Beran with RE/MAX Lakefront Realty, Inc. is ready to show you some of Smith Mountain Lake’s available lake land and lots now. 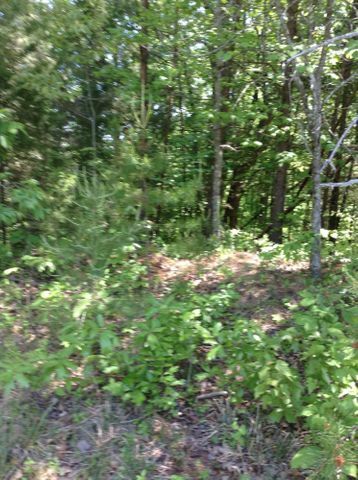 Contact Deb to schedule a personal showing. 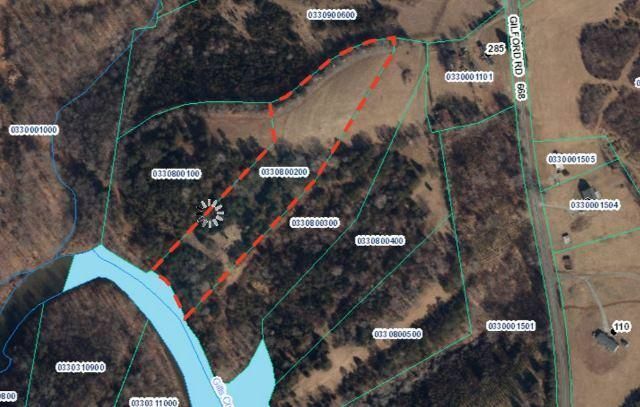 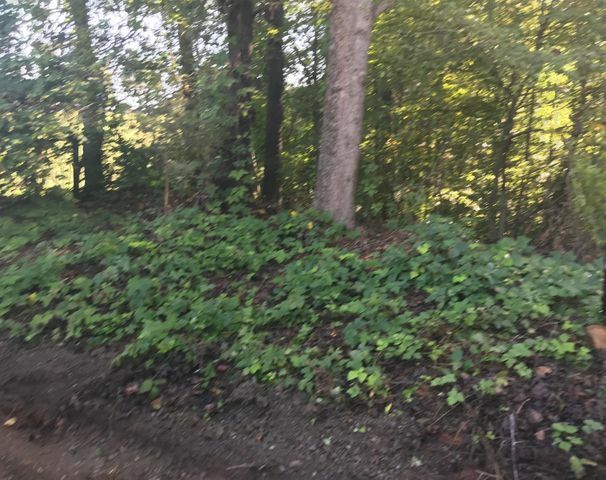 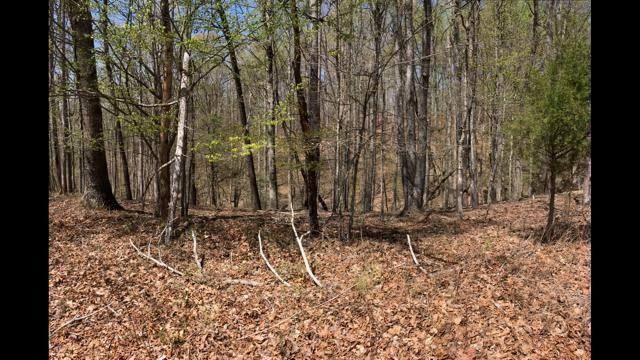 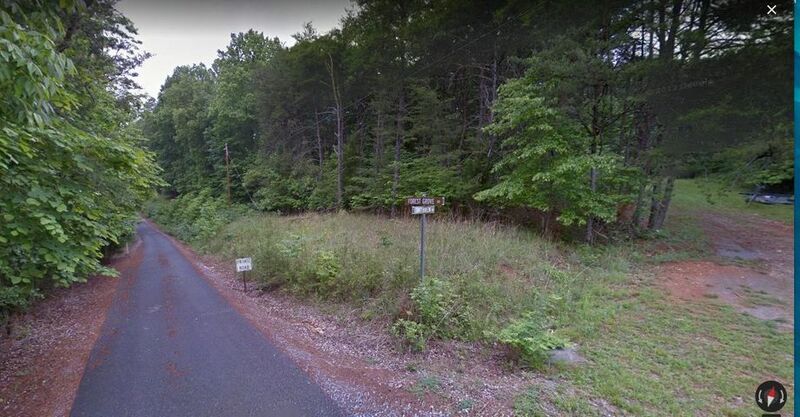 Additionally, you can narrow down your search for lakefront and lake access lots to a particular county by scrolling down below (Franklin, Bedford, Pittsylvania). 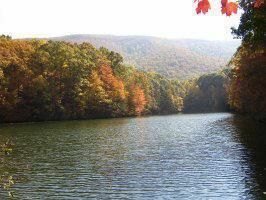 Bedford County, bordering the lake’s eastern side, offers splendid lake views and is convenient to Downtown Moneta, the Town of Bedford, Peaks of Otter and city of Lynchburg. 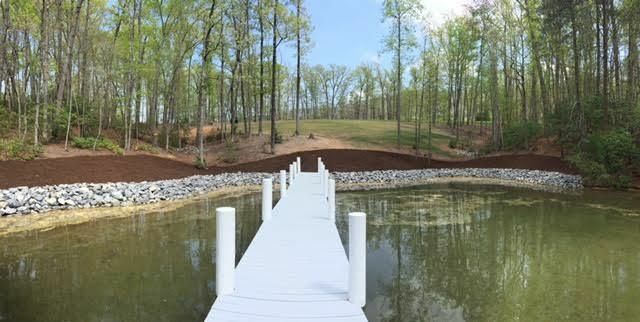 Enjoy the amenities and golf at Mariners Landing Resort and Conference Center Community or choose from spacious lots in one of Bedford’s other charming neighborhoods on or near Smith Mountain Lake. 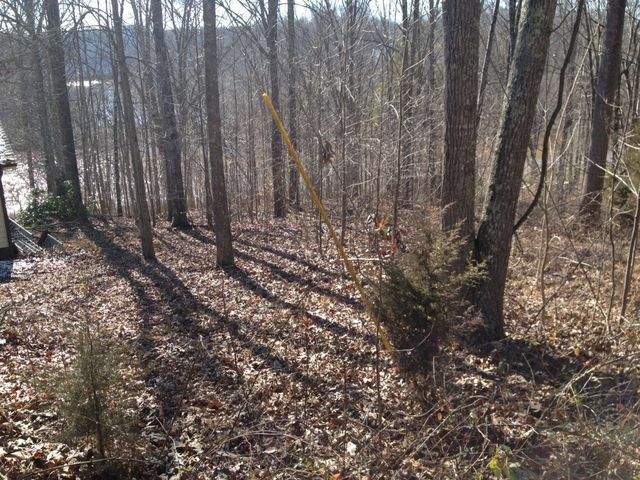 Bedford is a great place to stake your claim on one of SML’s premier pieces of real estate. 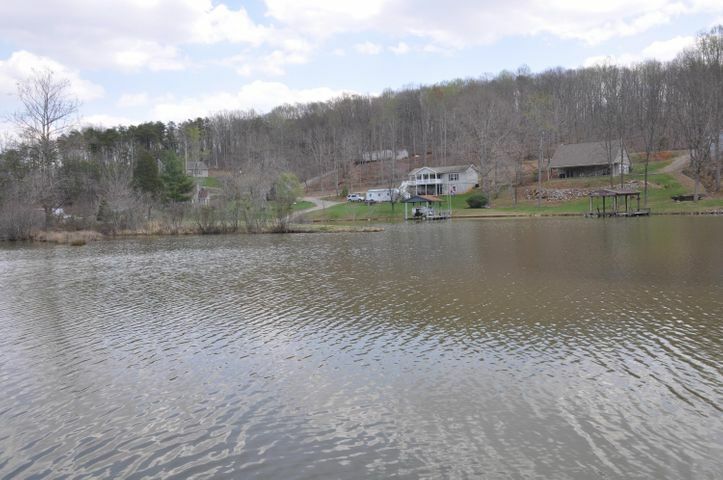 Should you decide that a lot won’t do, you can also browse waterfront homes for sale in Bedford County here. 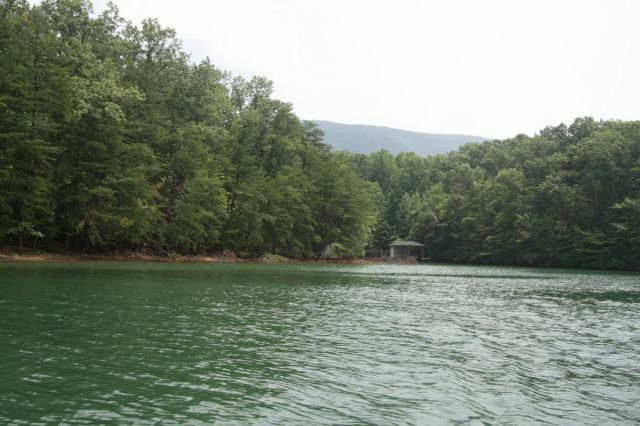 Franklin County borders the western part of Smith Mountain Lake. 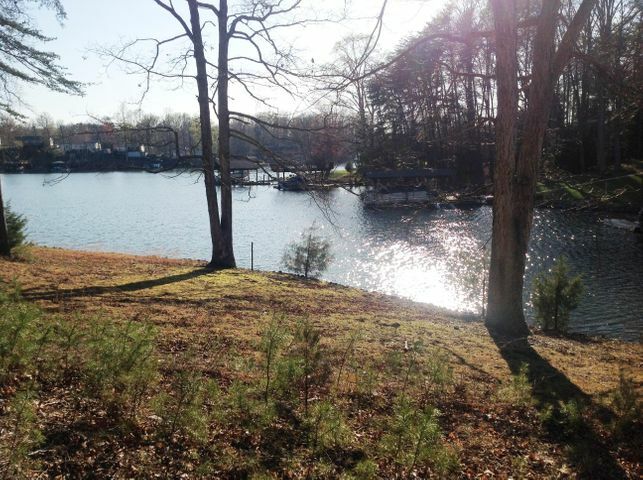 Its lake land and lots are convenient to Westlake, Rocky Mount and the city of Roanoke. 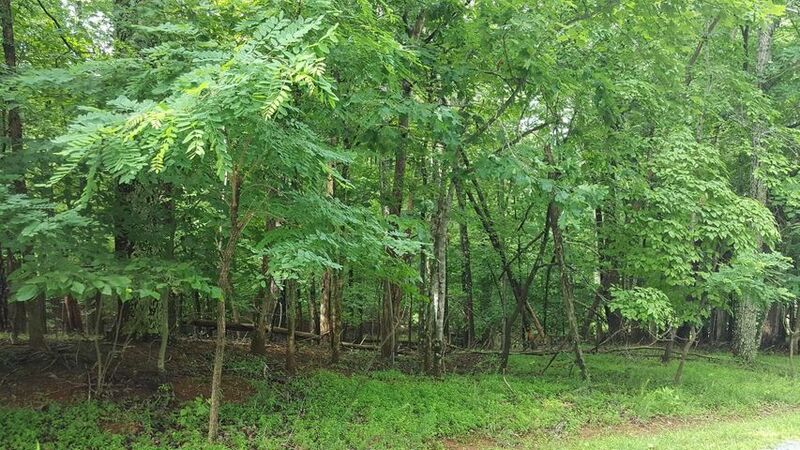 Land is available in some of Franklin County’s best real estate developments including golf communities, waterfront resort destinations, and quiet neighborhoods with relaxing natural settings close to commercial areas. 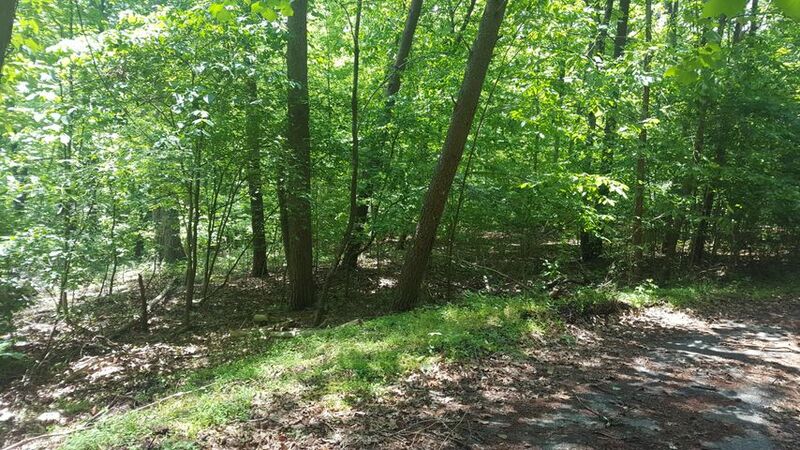 Franklin County is a friendly community with great business opportunities and schools where you can live the good life. 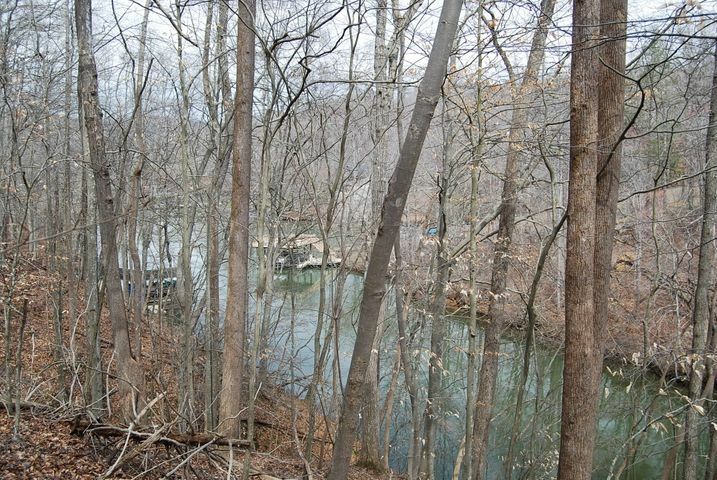 If buying a lot or land won’t work for you, then you can also view waterfront homes for sale in Franklin County here. 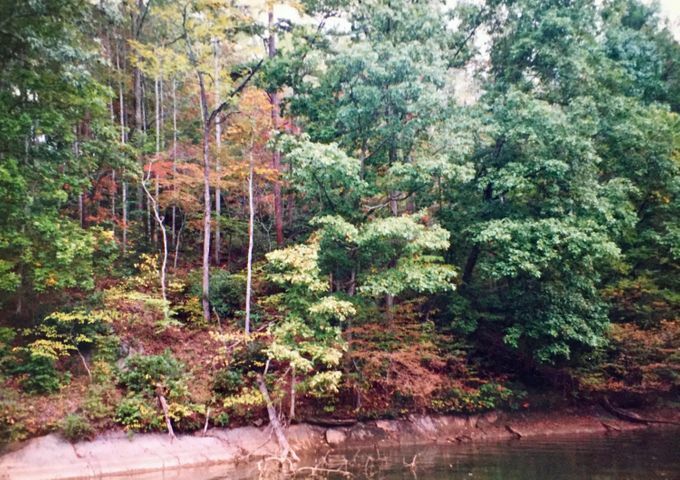 Pittsylvania County borders the southern part of Smith Mountain Lake. 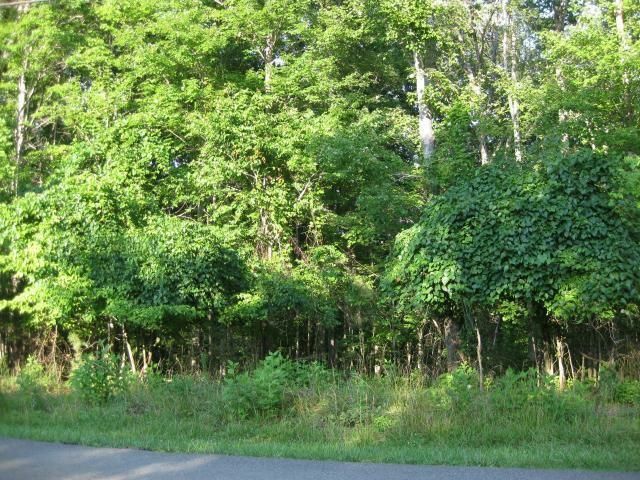 Land for sale is convenient to Southlake, US 29 Chatham and Danville. 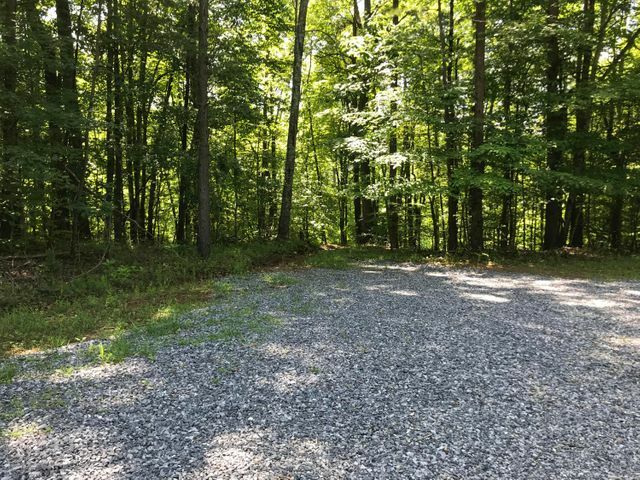 Land is available in some of Pittsylania County’s best real estate developments including golf communities, waterfront resort destinations, and quiet neighborhoods with relaxing natural settings. 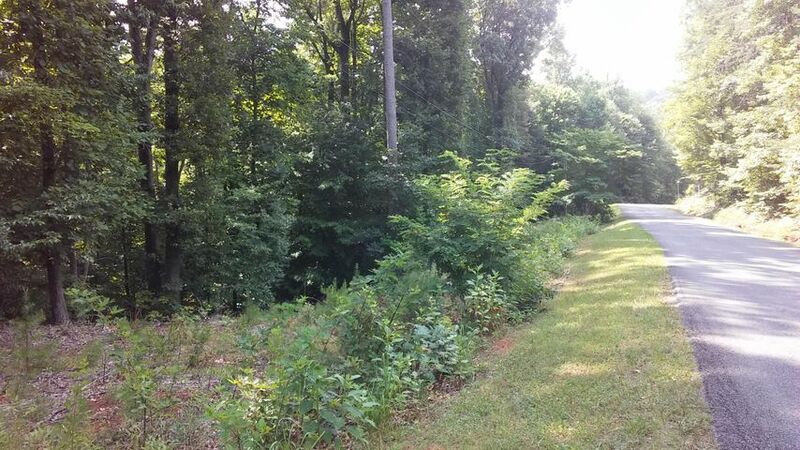 Alternatively, you can also see waterfront homes for sale in Pittsylvania County here. 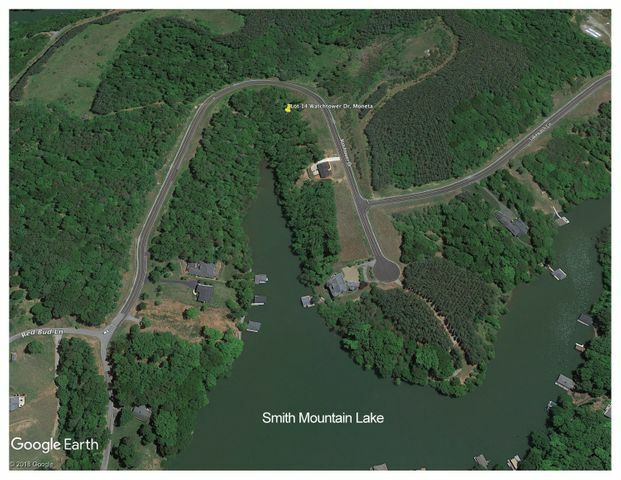 Interested in building your dream home on an available Smith Mountain Lake lot? 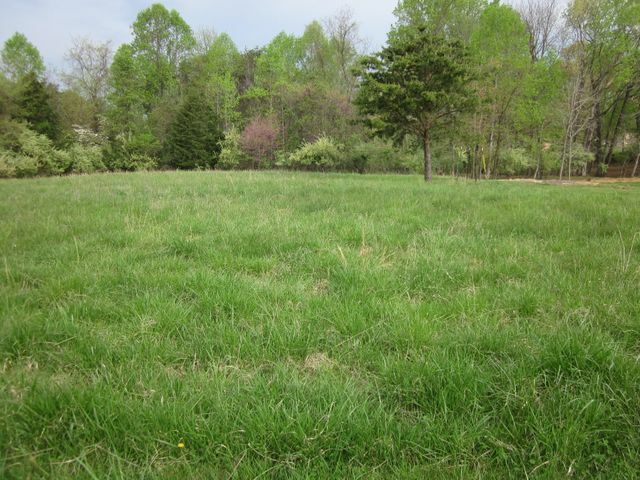 Contact Deb Beran at 540-721-1488 or 540-529-4229 (Cell) if you would like to schedule a private showing of any of the Smith Mountain Lake land for sale.